Hume City U18’s had a challenge set out for themselves taking on Whittlesea Ranges away from home, who sat second on the ladder. 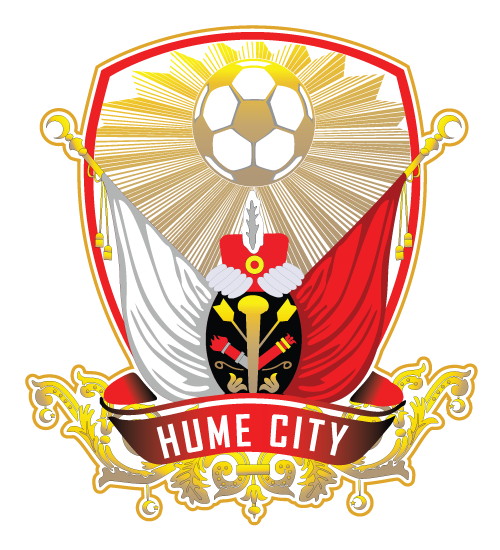 With a slightly higher percentage of possession time it was Hume City that delivered the opening goal at the 28th minute from Miguel Careres with a powerful shot. Whittlesea Ranges equalised at the 42nd minute bringing the half Time Score to Whittlesea Ranges 1-1 Hume City. The second half saw both sides raise the intensity with a number of fouls committed. Moheb Khamisi placed his shot at the 60th minute with an assist coming from Ethan Flint as Hume City retook the lead. Roles were reserved at the 62nd minute when goal scorer became the assist maker, bringing Hume City to a 2 goal difference. Deran Kuyucuogullari rounded off the win with a well hit strike in the 78th minute assisted by Esad Saglam. MATCH FACTS: Whittlesea Ranges 4-1 Hume City. NEXT UP: Hume City v Pascoe Vale at ABD Stadium, kickoff at 1:30pm. Team Lineup: Joshua Addo, Kristian Benyamen, Samual Butcher, Miguel Caceres, Osman Duymaz, Behic Eraltay, Ethan Flint (C), Abraham Haidar, William Hayes, Emirhan Isik, Moheb Khamisi, Deran Kuyucuogullari, Esad Saglam, Jackson Shaw, Jonathan Tringas.